Litrasaurus (including Litrasaurus Quest) is a privately funded charitable endeavour – contact details are at the bottom of the page. reading, writing and sharing of stories and poems. I first conceived and started this project over four years ago, like so many others I am sure, thinking it would be simpler and quicker. We have learned a great deal, probably as much about what not to do, and who not to involve as anything else. Our vision, though, remains the same and is reinforced by the positive feedback we get. The vision is simply to encourage children to read then write and share stories in order to develop their imagination, creativity, and empathy – achieving it, though, is a little more complicated ! Modern day children spend an inordinate amount of time looking at screens, including at school. Whilst screen based activities and learning are not bad per-se they have to be put in context. Seeing and hearing things on screen takes away the process of imagination relying, as it does, on simply accepting someone else’s vision – whereas the process of reading involves imagination. 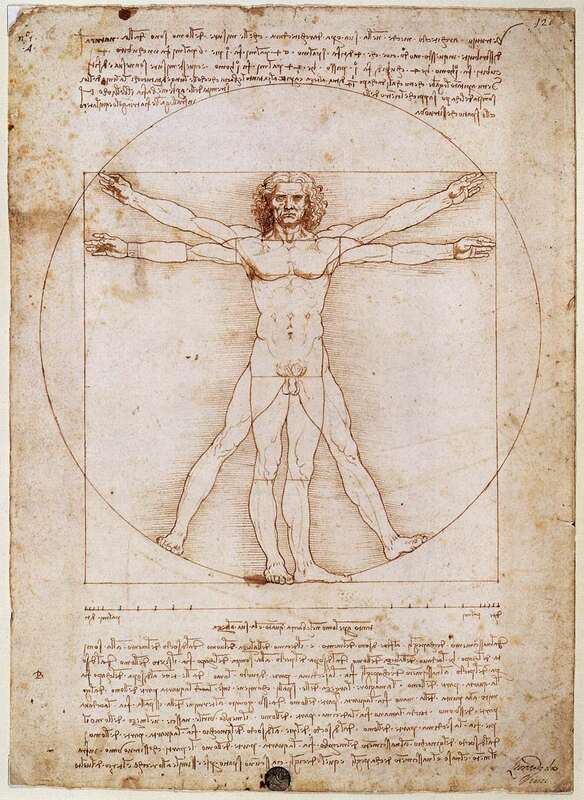 All our futures, and our childrens’ futures, rely on our society becoming more, not less, imaginative and creative. All our futures and our children’s futures, also, rely on nurturing and developing empathy. Sharing stories is incredibly important. Not least this is so that all of us, not just children, may not feel alone and may understand that others are not always happy or perfect and that others too, in their real or imaginary worlds, have troubles, or have been bullied, or are unlucky in other ways. Cruelty and kindness, hardship and fortune all play a role in our lives and stories help us understand that. Stories and books can also help individuals look at relationships and how they work, or do not, and sometimes give insight into how that might have come about, or indeed be improved. Ideas and visions can also be shared or inspired by stories and books. 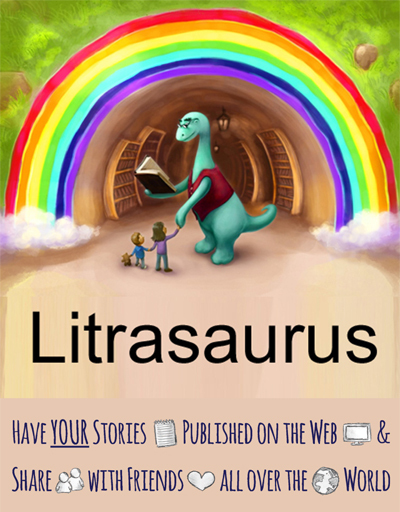 Thus Litrasaurus is as much about sharing stories as it is about inspiring the reading and writing of stories. Imagination is the mother of invention and creativity; it is the most wonderful thing, taking us anywhere, allowing us to be anyone and anything. 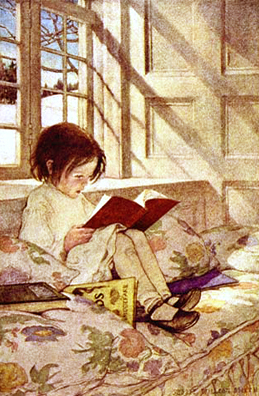 It needs nurturing in both young and old – to share and provide inspiration by stories throughout the generations. It gives us a freedom to explore, experience and empathise with others through the written word and the reading of books: imagining people, places, events and emotions. In this fast moving high-tech world, I fear that as William Henry Davies wrote, “What is this life if full of care, We have no time to stand and stare”. Imagination is nourished by reflective time and that is so sadly lacking both at home and in our school system which is so handcuffed by the constraints of statistics and targets. 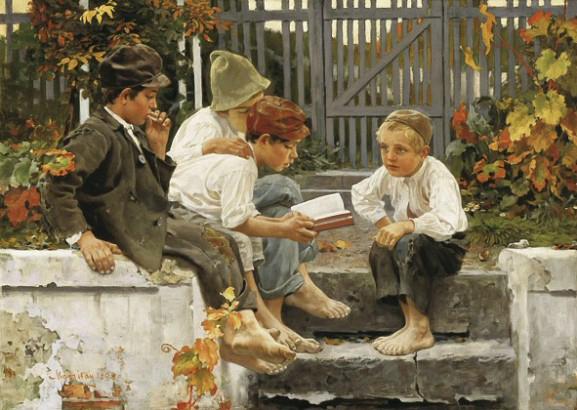 I remember much more than half a century ago, when I was at primary school, that there would be periods when we all closed our eyes and rested our heads on our arms upon the desk and the teacher would read to us – stories! There was absolute silence and the words alone drifted into our minds and each one of us would build a different picture in our heads- no animation with those stories! Have you ever remembered reading a wonderful book and then going to see a film of it and being desperately disappointed ? The words you had read had been completely differently interpreted by the producers or directors. The interpretation of words is personal and to be cherished. Our own version of what those words conjure up in our minds can be so tarnished and down-trodden; do not let the freedom of your imagination be stolen or diminished by others, or indeed believe that this is a better interpretation than yours. Stories and sharing experiences can also be cathartic and can help us understand that others have problems and also some are luckier. Either way it can help us to try to understand relationships for better or worse and hopefully help us to be a little kinder or more understanding of others in our passage through life. On my main Litrasaurus site I have removed any “comments” or “likes” as every story is a gift from the contributor. It is important to me that Litrasaurus is non-judgemental, including for spelling or grammar, because regardless of talents in literacy (important as I know this is) I do not want any contributor to feel less worthy than another. 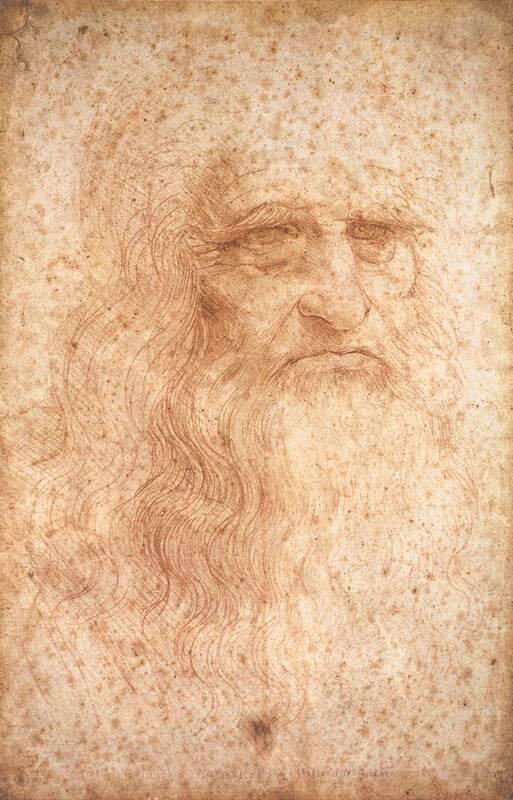 Back to my earlier point about imagination, if we take the example of Leonard Da Vinci who was said to have had a “feverishly inventive imagination”. 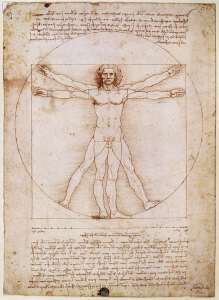 He had great learning in many different fields but with all that knowledge he was able to blend that knowledge and mix it together into a recipe that gave us not only pictures, but also sketches of flying machines and adding machines, all of which did not become reality until hundreds of years later – imagination is the mother of invention! Please help to share any stories you may have to give pleasure or insight – but most of all encourage imagination to soar in your children, grandchildren, nephews, nieces, friends and neighbours by encouraging the reading of books for pleasure (not necessity) and the writing and sharing of stories. This website is owned and operated by Charlotte M Bailey who is also the owner of the Registered Trademark “Litrasaurus”.